Rosen Hotels & Resorts create some of the most breathtaking and romantic weddings in Orlando. 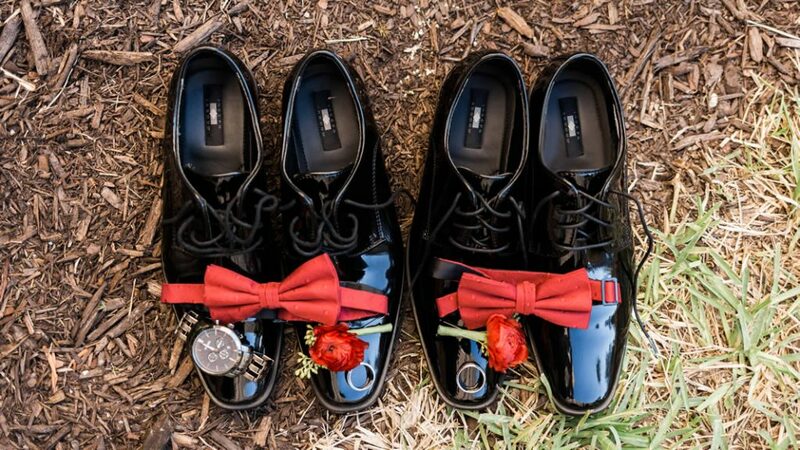 Our hotels are known for world-class service and luxurious amenities, which you and your guests will get to enjoy while also celebrating your big day. We provide everything you need, including a ceremony location, ceremony arches, chairs, tables, linens, and of course exceptional cuisine. The convenience of having your wedding at a hotel means your guests are able to stay where the party is. 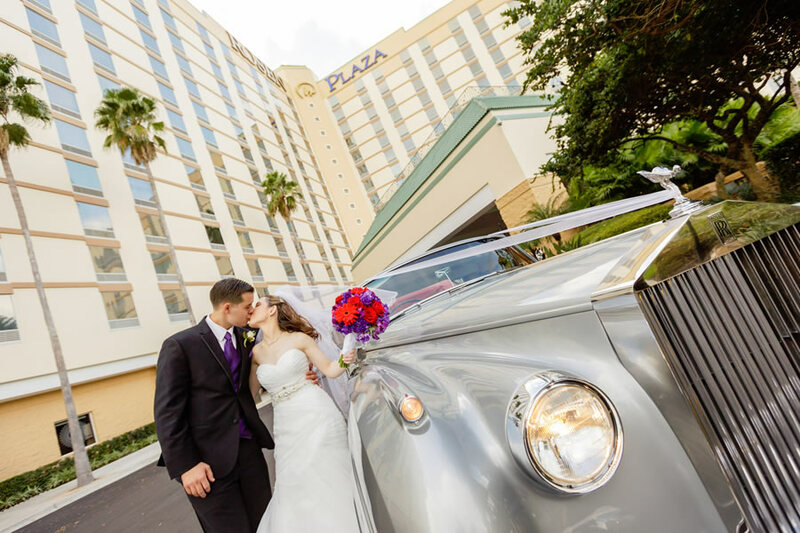 Contact us today to learn more about our Orlando wedding packages, and see why so many couples have chosen Rosen Hotels & Resorts to celebrate their happily ever after! At Rosen Hotels & Resorts, we ensure that your Indian wedding is a showcase of the traditions you love as well as well as the fulfillment of all your wishes. Whether your Indian wedding is traditional or modern, regardless if celebrations last a few hours or a few days, we assure your lifelong dreams turn into your perfect event. Our hotels are located near the most popular attractions in Orlando and are 10 to 15 minutes from the airport. Out-of-town guests won’t have to go far from the hotel to experience the best of Central Florida. Rosen Hotels & Resorts is also the perfect venue for the festivities and fun leading up to your wedding. We are the ideal venue for bachelorette and bachelor parties, bridal showers, and rehearsal dinners. Contact us and see why so many people have chosen Rosen Hotels & Resorts as the location for their Central Florida wedding.